Certified Agripro Sy Viper adaptation—consistently high yields across multiple environments. It has medium-early maturity with very good test weight. 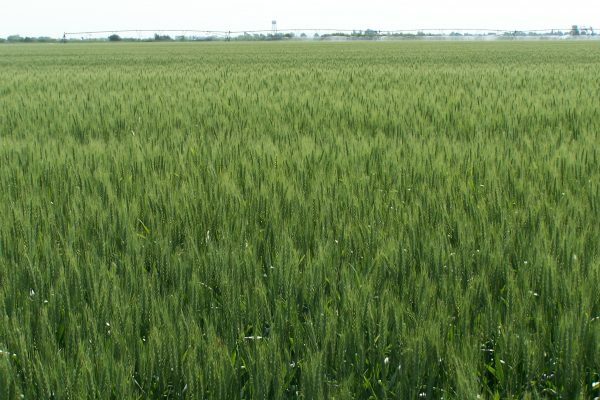 The Sy Viper is very tolerant to stripe rust and powdery mildew and has excellent response to intensive management.